All Phase Roofing and Construction offers roof repair and general construction work around Forest, including: window replacement, decks and patios, gutter installation and cleaning, and siding replacement. Our goal is to provide the absolute best quality for our customers every time. We are fully licensed and insured to will make sure your job gets done right. 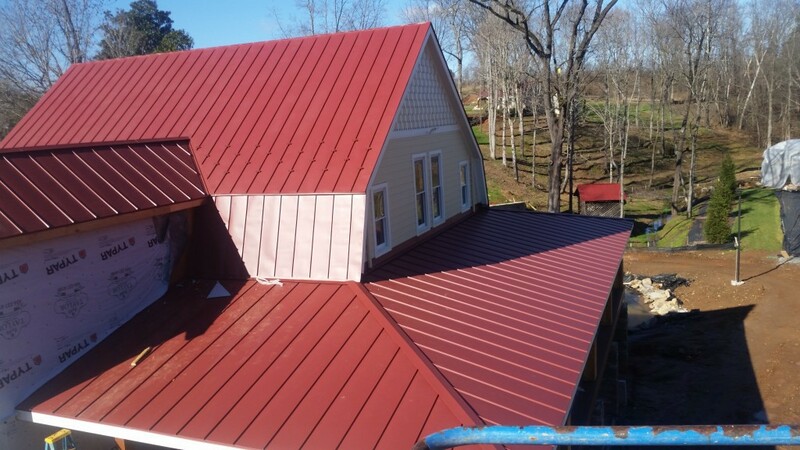 If you need commercial roof work at your business, or residential construction work done on your home in Forest, All Phase is the one to call. We’ve worked on projects large and small including roof replacements, gutter installation, completely replacing the siding on a home, and restoring a deck to look like new.